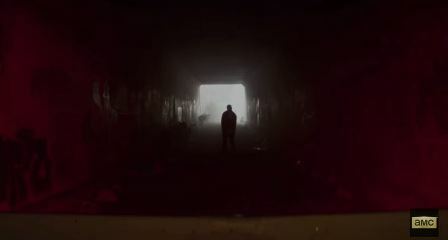 AMC has released a new video featuring a behind the scenes look at The Walking Dead companion series Fear the Walking Dead. I’ve said it before, but I am seriously excited for this show. It’s exciting to see what things were like when everything began and it will be cool to see a different part of the world. Fear the Walking Dead is set in Los Angeles, California. Fear the Walking Dead is scheduled to premiere this summer on AMC.